Last year I made my own tacky Christmas sweater. This year I got distracted and chose to instead play with my youngest. 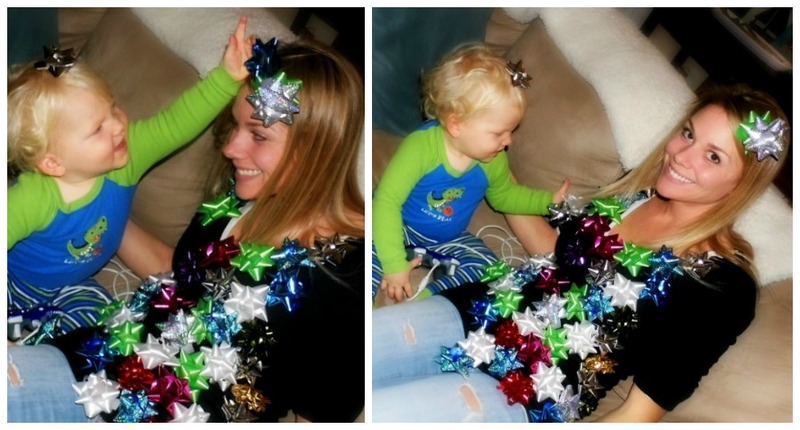 Pinterest-DIY-tacky-sweater fail. Good times, sweet laughter, and big goodnight XOXO's -win. I was able to make hubby's tacky Christmas sweater. Felt, hot glue and 15 minutes gave us, the party crowd, and hopefully you a big laugh. We had to keep this sweater under wrap until the boys were with the sitter because, well, obvious reasons! But in good humor and tasteless, tacky fun...it fit in, just fine. no pun, intended. And, I thank Goodwill for hooking a momma up with this mass production, once.oh.so. popular tacky Christmas Tree Sweater of the what, 80's ? 90's? Good time had by all and hubby can now stop acting in character, whatever character that snowman called for. It changed throughout the night, each one ridiculously funny. I get the feeling, if he were a girl he could rock leopard from head to toe and completely own it. So that's how leopard...bows...and naughty snowmen come together. My fashions of the past week. Other fun news this "beautiful" giveaway! Other mentions, it's too easy to sit and burrow in the fears that are raised from recent events and worry immensely that the world is far from safe. I've shared my thoughts and each time I read a post concerning forgiveness, hope, and faith it warmed my heart and gave me a smile. I think this world is a beautiful place a midst it's sadness and I know that if we each focus on joy that kind of strength will allow all affected to rebuild, for, if we focused on bitterness and anger or sat in fear...only demise can arise from there. 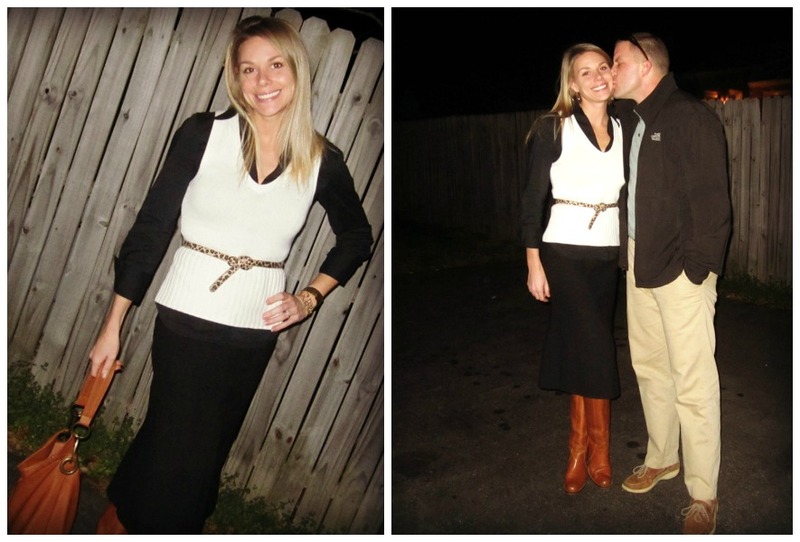 I've linked with What I Wore Wednesday, Wednesday Walkabout, and duh, Random Wednesdays. Loving your leopard belt! Go girl! I think the leopard belt is seriously cute!! I'm a mom to 2 boys also! OMG!!! That snowman sweater is the BEST tacky sweater EVER!!!!!!!!! I about spit my Diet Dr. Pepper out!!! AWESOME!!! And rock that leopard, girl!!! 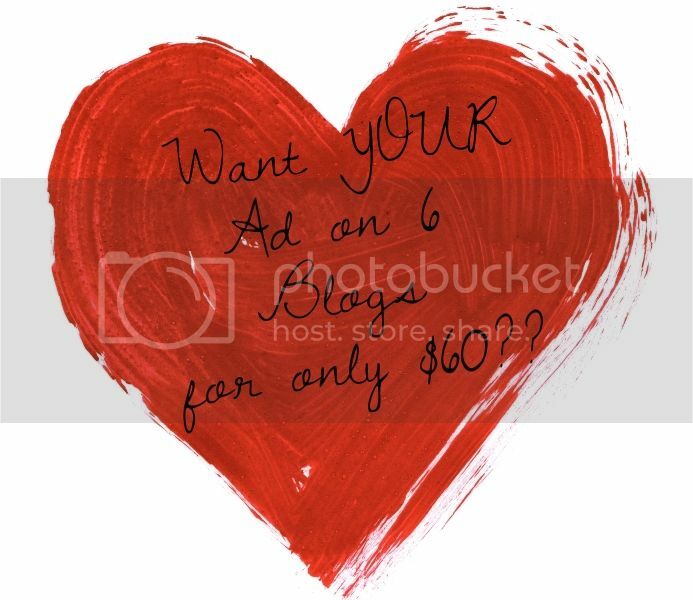 ;) Thanks for linking up!! Hahahaha, I love the naughty snowman! Don't want to show that to my hubby or he will try to make himself one. Wow! You are too cute. I love the leopard print with black and brown. haha your husband's sweater is just too funny! I know exactly how you feel with the leopard print...I wore a leopard skinny belt for the first time too this past weekend lol. I won't lie, at first I kept thinking "Is this too much?" I'm just not a big animal print girl, but I love the leopard skinny haha. Love your ugly Christmas sweaters! very ugly- good job! HA!! That sweater is the hilarious! HAH! That snowman sweater is awesome. I too love leopard but often keep it in the closet. Love this subtle use of it. Looks great! That snowman sweater is hilarious! Ahahah,the sweater killed me! Was not expecting that! That sweater is AMAZING! I am totally making my husband one next year! I love it! It was so easy to make! And fun! I love leopard print too but never find a good way to use it. i always feel silly when I put it on. That belt is perfect because it's understated but you still get that wild appeal of the print. Love the tacky sweaters too. Very cute. I hope you're having a great week my dear! If you have time, we'd love to have you come and link up to the Aloha Friday Blog Hop if you haven't already! We are hosting a great giveaway too which is a wonderful opportunity to give some extra exposure to you lovely blog. 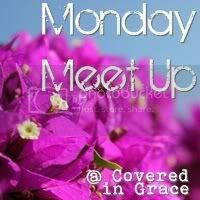 Come and link up, enter the giveaway and celebrate the coming weekend with us! I like all of the looks! 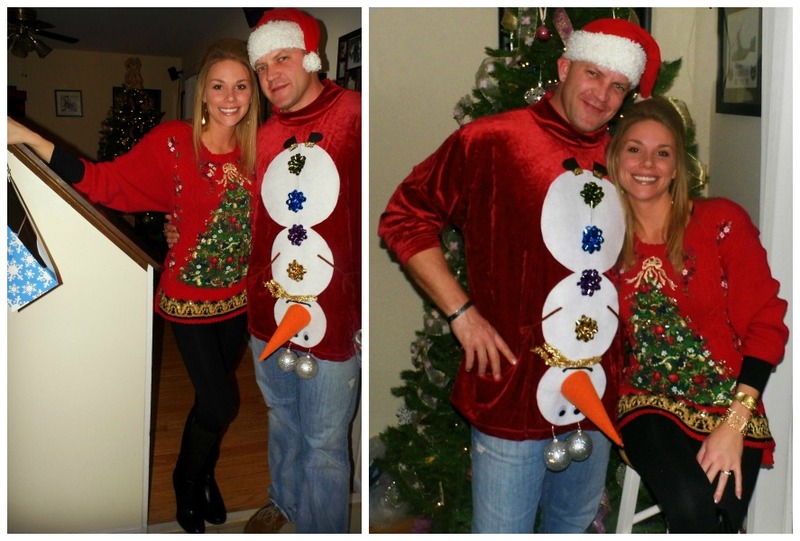 Your husband's tacky sweater is too funny! I can never get my honey to participate in these type things...lol! 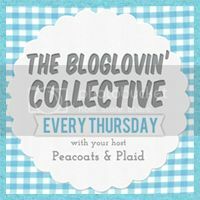 Following via the lovely blog hop! Your Christmas sweaters crack me up! lol. 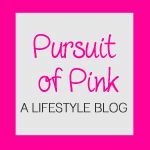 I'm your newest follower :) I'd love for you to follow my blog too! Get Energy and Loose the Hangover.